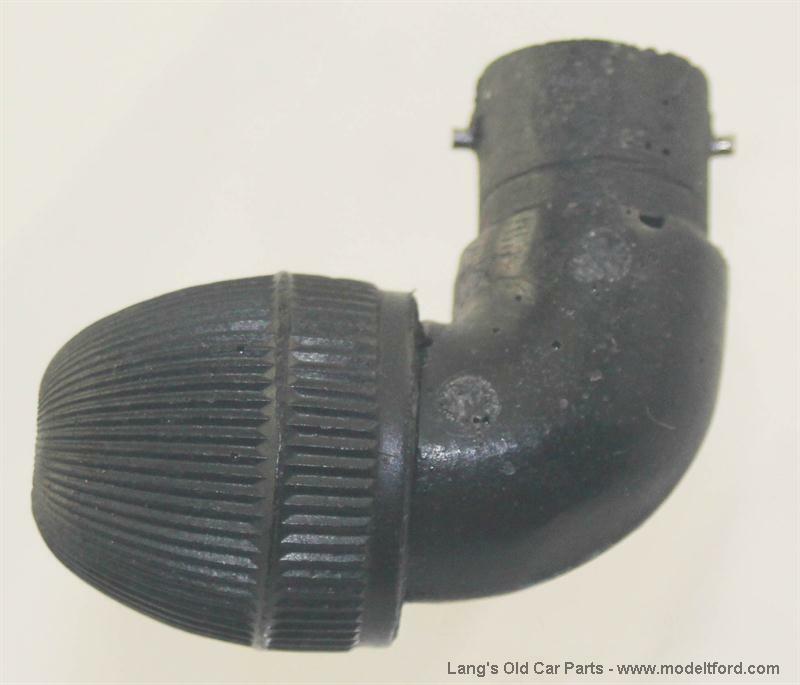 Headlight plug with thimble, right angle, double contact. 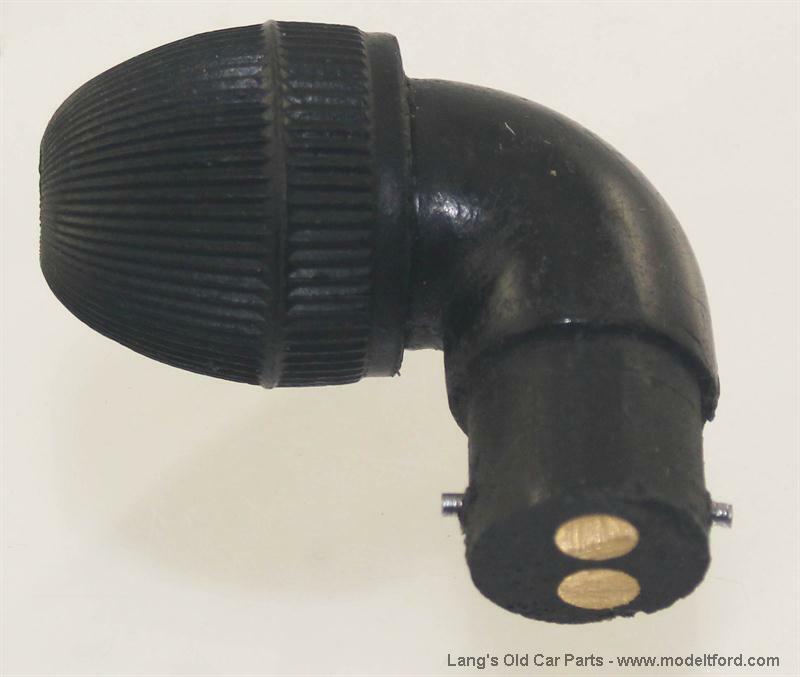 This is an exact reproduction of the hard to find headlight plug. 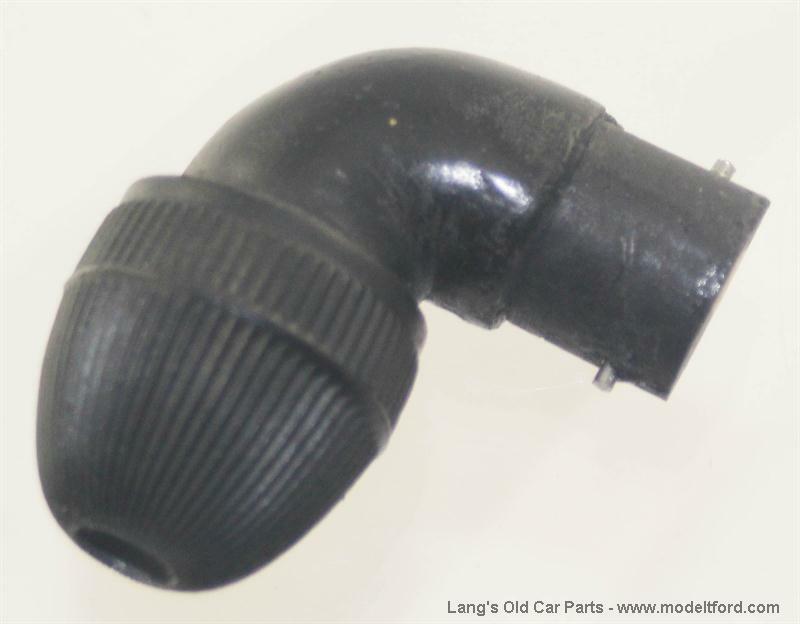 It is for use with a headlight socket that has the tab for the adjusting screw located in the 12 O’clock position when mounted to the headlight bucket.